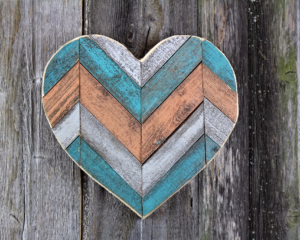 Home / Valentine's Day / Valentine's Day 2019 / U&ME Corrugated Photo Frame fits 4×6/5×7 Pictures – Perfect for Valentine’s Day! 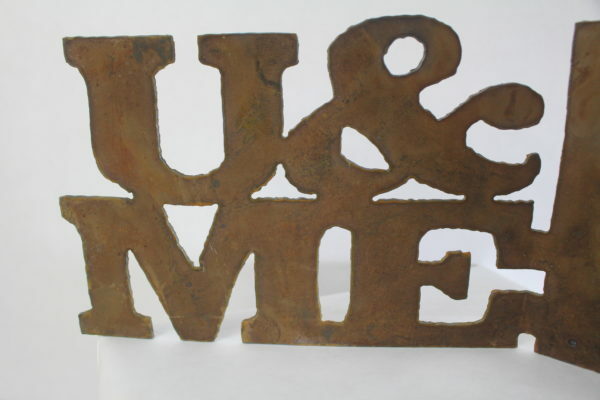 U&ME Corrugated Photo Frame fits 4×6/5×7 Pictures – Perfect for Valentine’s Day! 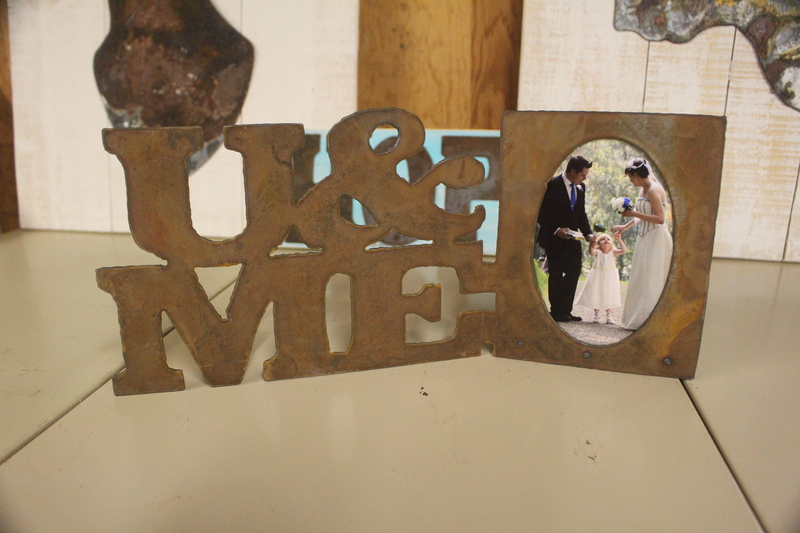 This stylized photo frame makes a great gift for your significant other all year round! 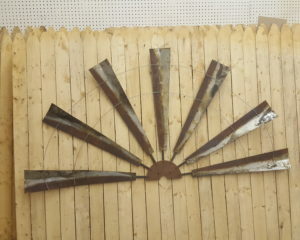 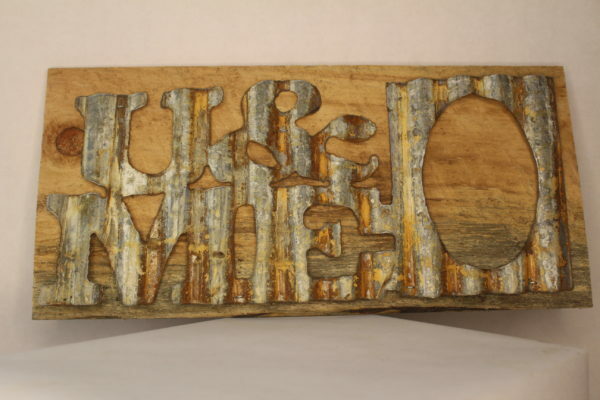 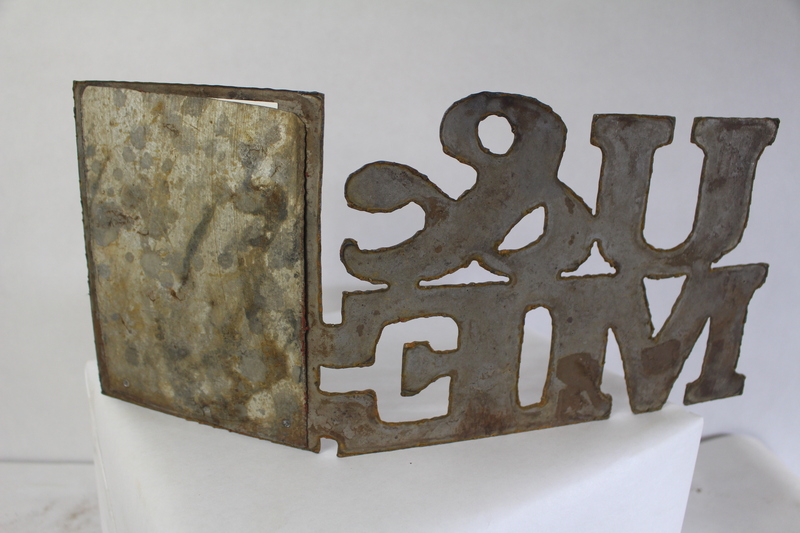 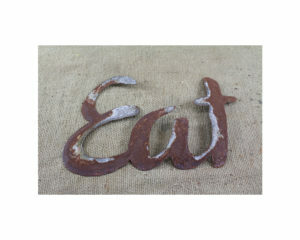 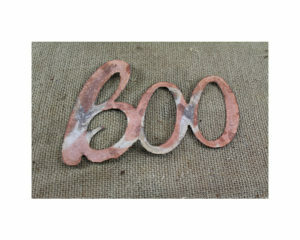 U&ME is cut from corrugated metal then attached to a wood back for convenient wall hanging. 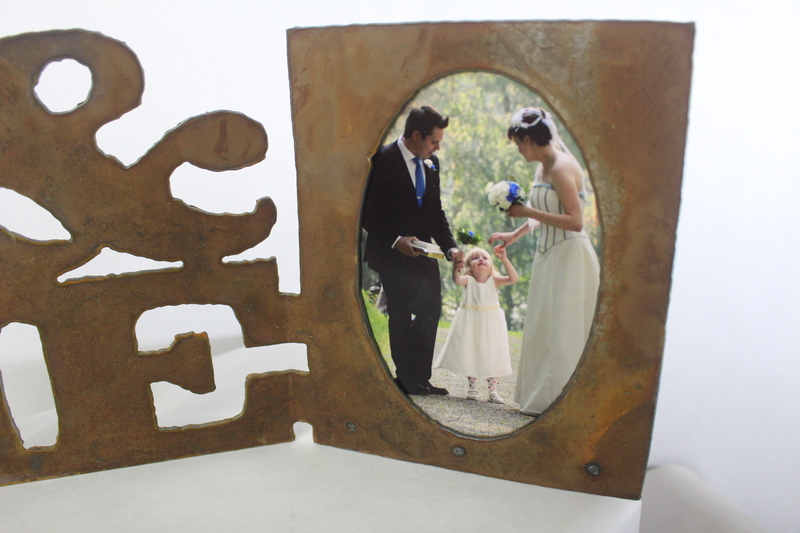 This frame cutout is sized for standard 4×6 or 5×7 photos.